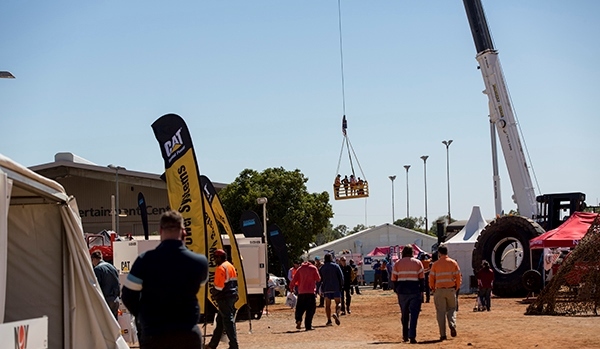 MineX's origins began in 1996 to highlight and showcase the wealth and quality of the mining industry throughout North West Queensland and the Carpentaria Minerals Province; one of the worlds richest mineral producing regions. MineX is one of the key opportunities for businesses, contractors, consultants, services and corporate entities alike to rub shoulders and highlight just what makes them a stand out in the mining industry. 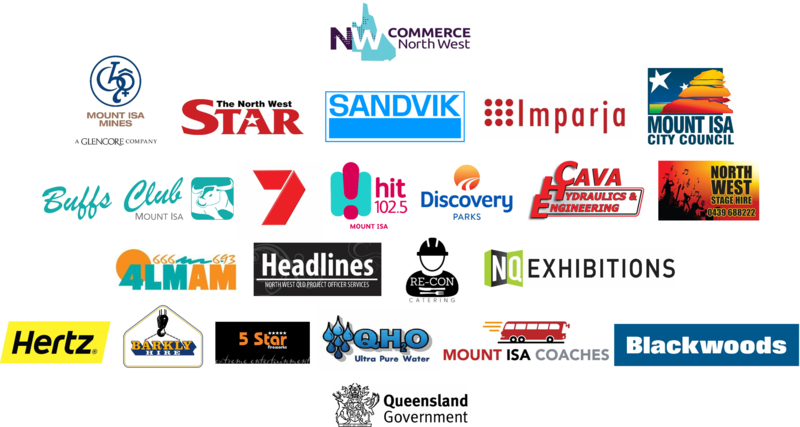 MineX also prides itself on the quality of the tailored Meet the Buyer Sessions that give exhibitors time to promote their products and services to senior purchasing officers from numerous major regional companies. Got a passion to increase your sales? Only Live Exhibitions and Events bring you face to face with your target market in an atmosphere of business expectation.Not only do they let your customers touch, taste, test, and fall in love with your product, they also give your competitors nowhere to run. Live Exhibitions and Events are the surest way to make an intimate connection with new customers.